As part of the 30 day anime challenge, today I will be answering Day 17 which discusses who my favourite male supporting anime character is. 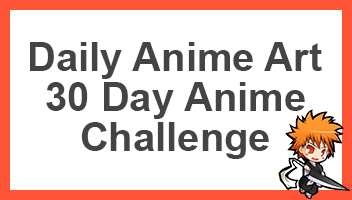 I haven’t watched a ton of anime, but from the list, I think this post will be quite interesting, especially to explore the different shows. So, to begin with Bleach. Bleach has a number of pretty awesome characters, Ichigo being one of the main characters, we see many male characters who are known as support actions. 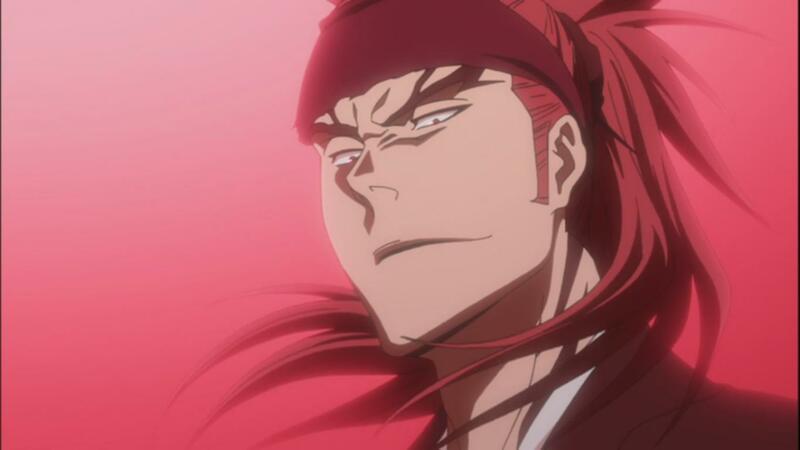 People like Renji, Chad and so on are all amazing characters. They all are pretty awesome, and have had some amazing fights previously. On top of this, we know that Naruto is another really awesome anime. Along with Naruto being the main person who fights against evil, it’s hard to pinpoint who the main supporting person is. However, Sasuke is supposedly the most mentioned character so I guess we could potentially mention him as a supporting character although he’s really popular. 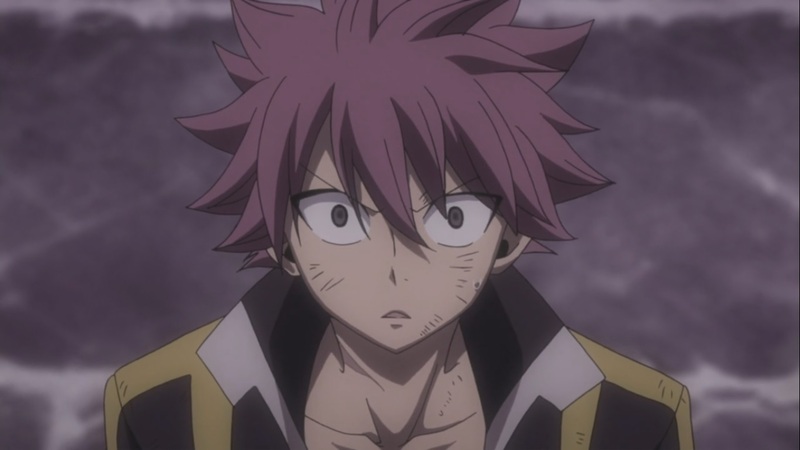 Fairy Tail in it self seems like a weird group of individuals, we see that from time to time we largely follow Natsu as being the strongest and thus we presume that the whole story is about him. However, in actual fact, the whole story is in fact about Lucy, she was the first person we got introduced to, and we are following her story. Therefore, this for this post, I’d like to believe that he is a pretty awesome supporting character. Moving forward, we know of a number of different anime which have a lot of different sub characters or supporting characters. This includes anything from Genos from One Punch Man, to Taiga from Kuroko no Basketball, as the story concentrates on Kuroko himself. For this question, I’d like to mention an anime which I watched a really long time ago and fell in love with. 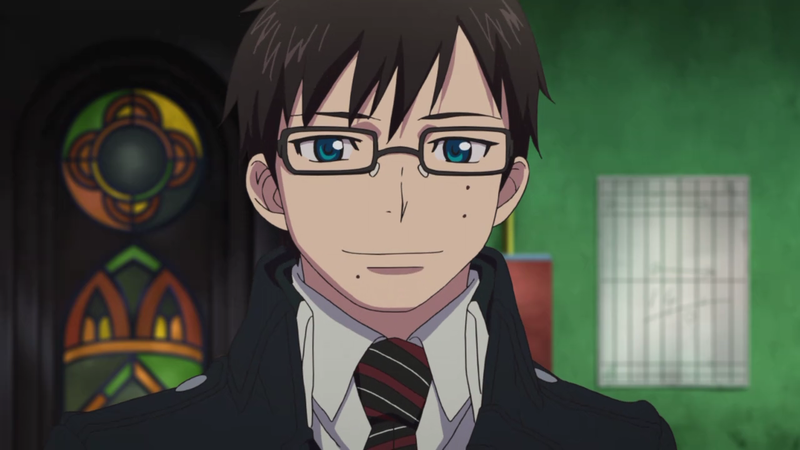 This is Yukio Okumura, from the anime Blue Exorcist. He is Rin Okumura’s little brother and to me, he’s an awesome supporting character. Being the brother of Rin is definitely a hard task, but for every moment, Yukio never gave up, he was always there to help his brother out no matter what. On top of which, we see Yukio save Rin’s life multiple times, as a supporting character, I honestly think that he’s a fantastic character. If you haven’t yet watched Blue Exorcist, I highly recommend it. It’s potentially one of the gems of an anime that will stick to you for a while. So, what do you think? do you think that this was a good supporting actor? If you have one yourself, from an anime I haven’t mentioned, be sure to go ahead and comment down below. Maes Hughes? Yeah, he and Mustang have the best war buddies stories. I’ve not seen the series, but I’ve heard a lot of good things. Is he the one with the white hair? Yeah, I think it’s one of those animes that goes well with shows like Bleach, One Piece, Full Metal Alchemist, Gintama etc. Top notch animes. Even reason to check it out! I’d have to say that Kurama from Yu Yu Hakusho is one of my favorite supporting male characters. I do have to agree that Bleach has several awesome characters that fit this.